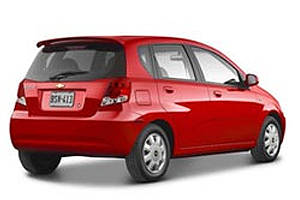 Comfort Car Hire was established in 2000 and since then this car rental company has been growing to success. 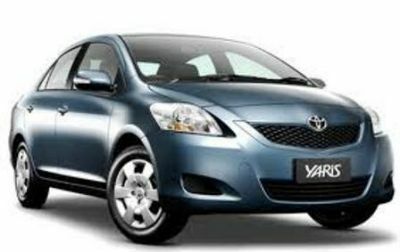 To date Comfort Car Hire is the biggest independent car rental company in South Africa with our head office & central reservations situated in Airport City, close to Cape Town International Airport. 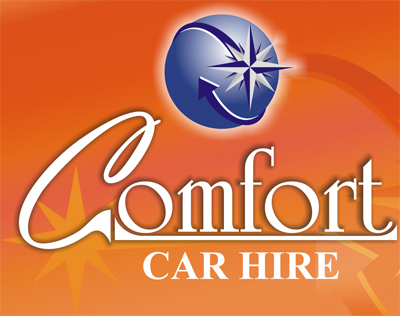 We at Comfort Car Hire established to join forces with Tempest Car Hire to be able to offer you cars in 38 different locations spread throughout South Africa. 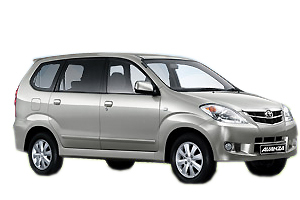 We also offer Shuttle Services ranging from transporting one person to transporting larger groups.